Now for a little summer inspiration. One place to start is at Target with their limited collaboration with Finnish design company Marimekko known for their unique prints. We love the beach totes, beach towels, napkins and so much more and you will too. 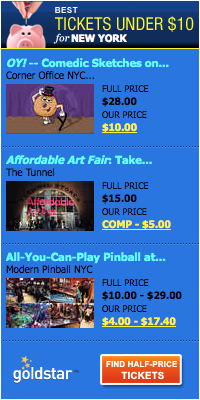 (Plus the prices are great.) 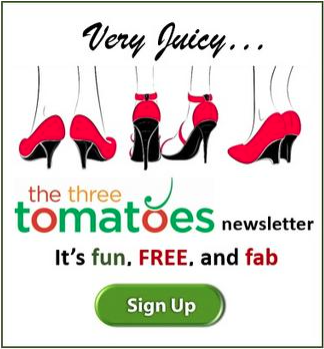 Every tomato wardrobe needs a pair of white linen comfy slacks and a crinkled cotton shirt (at prizes you’ll love). And check out what’s on our lust list (and for those of you who don’t need to ask the price), a beautiful Ralph Lauren spring handbag. Here’s another great Target collaboration with renown designers. 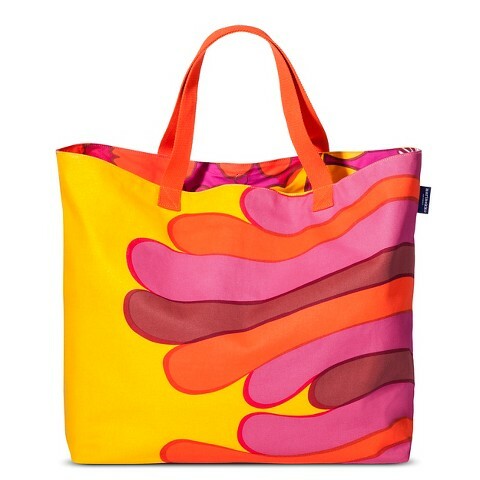 The latest is with Marimekko, the Finnish design company known for their unique prints and bold colors. The Target collection features more than 200 playful, print-centric pieces that span outdoor décor, furniture and entertaining essentials, as well as beach and swimwear for women and girls. And best of all? 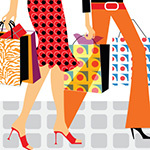 Most pieces can be yours for under $50. Here are a few of our favorites. 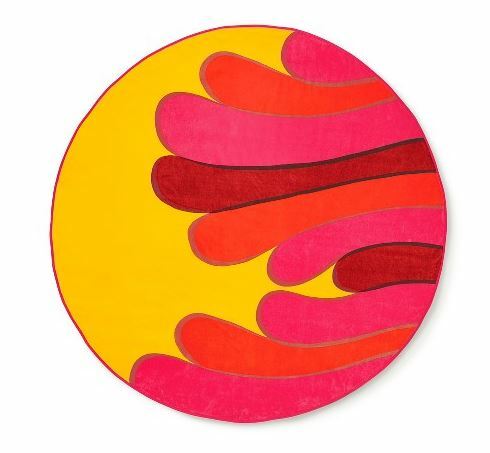 A circular towel, how cool is that? This one is in the same Albatrossi Print as the beach tote. $29.99. Target. 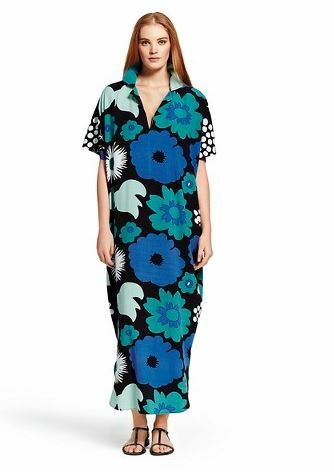 We love this kaftan in Marimekko’s Kukkatori print. It’s perfect for dinners on the deck, or a stylish beach or pool cover up. $34.00. Target. We love this menswear-inspired tunic shirt shaped from lightweight crinkle cotton makes the perfect swimsuit cover-up for a day at the shore. $55 from Topshop at Nordstrom. We love these linen straight-leg drawstring pants, and the price is perfect. Compare to: $95.00; Price: $69.00; NOW with 30% off : $48.30 from Neiman Marcus Last Call. 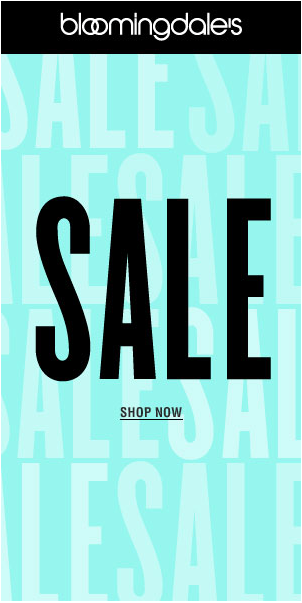 Head over right now to Neiman Marcus Last Call and you’ll find some fab designer sunglasses from designers like Jason Wu, Gucci, Tom ford and more at amazing discounts. This Ralph Lauren Bauteau Vouage handbag is just stunning. 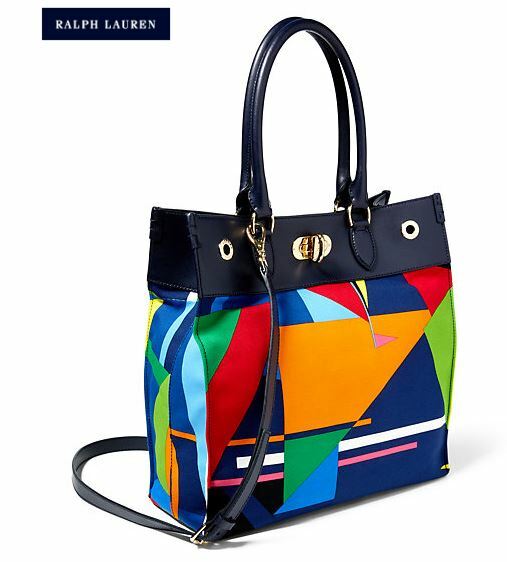 Made in Italy is equal parts artful and artisanal, with its abstract sailboat design in primary hues. $1500 from Ralph Lauren and it’s yours. 5 Cozy Slippers You’ll Love!